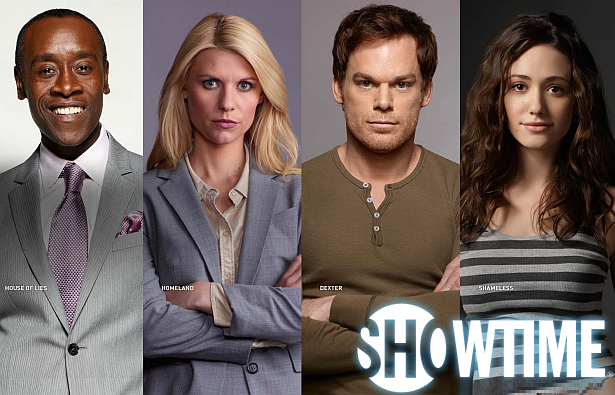 In six days from today, Showtime will attend the 2013 TCA Press Tour. During network's panel there will be a lot of important news, regarding the future of Dexter. Skip the jump to see the rest of the winter TCA schedule.